Tom Nathan deserves the highest possible rating given his successes over the past 40 years. 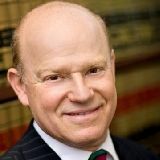 Tom has regularly achieved remarkable jury verdicts and settlements. 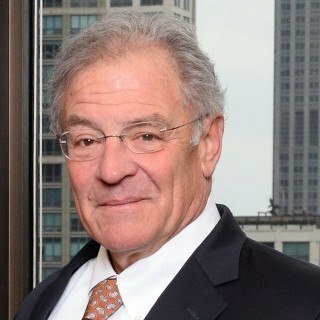 It is well-known that Tom Nathan and his firm have successfully handled some of the most complex medical malpractice cases where his results far exceeded the clients' expectations.